Ready to fly back home? 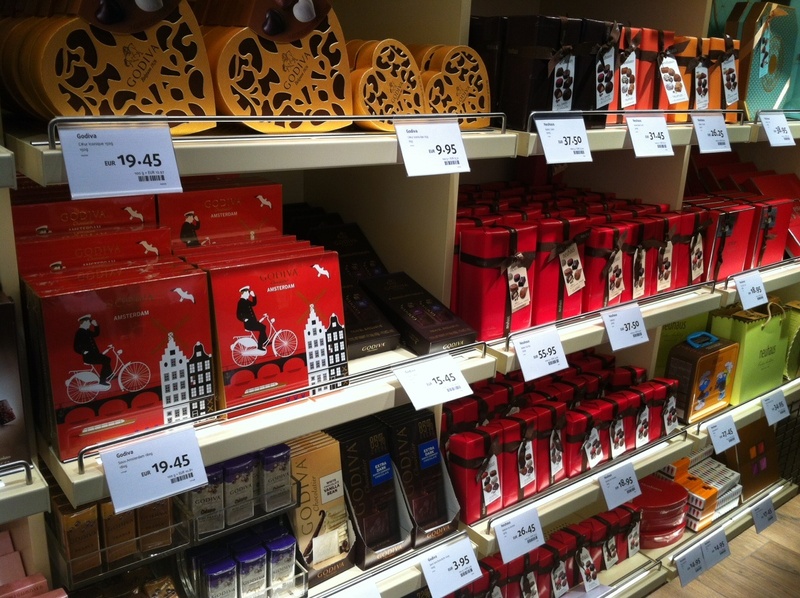 Make sure you visit See Buy Fly shops in Schiphol to get some luxury souvenirs or treat youself! See Buy Fly tax-free shops offer a wide selection of things you might be willing to take back home. 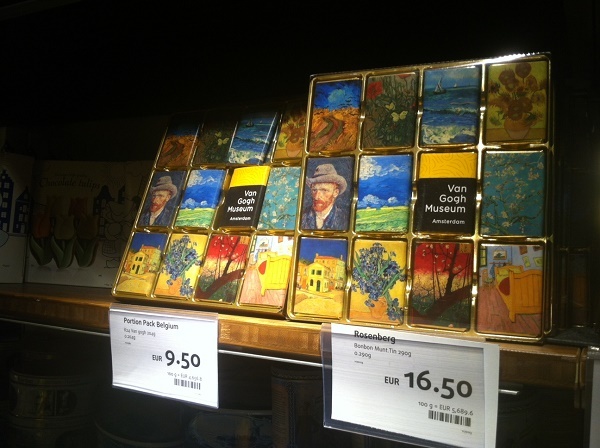 What about some chocolates in Dutch motives boxes? Or a new perfume at a very attractive price? 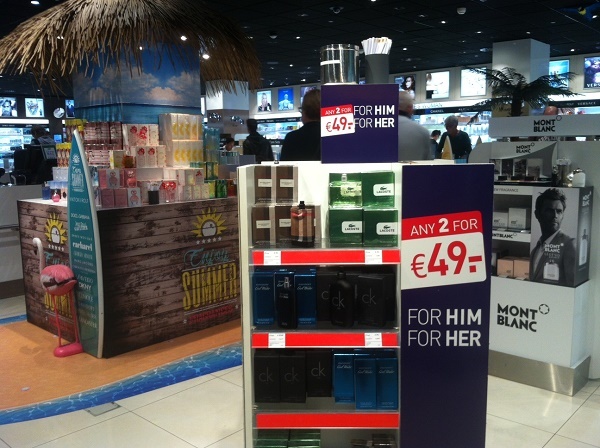 You can buy 2 of the selected perfumes for as little as 49 euros. Check See Buy Fly official website for current offers. Well, and getting a bottle of wine or traditional Dutch genever is always a good idea, isn’t it? 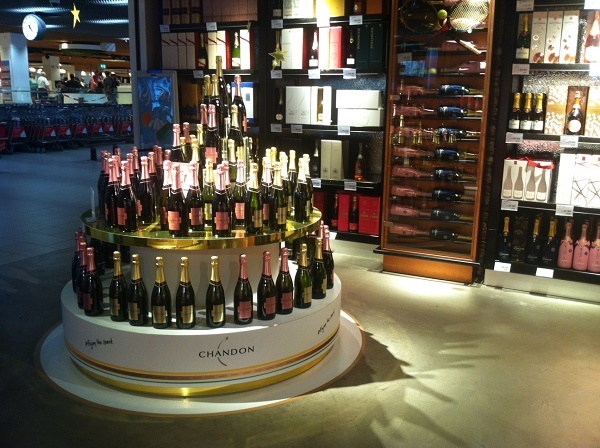 Shopping in Schiphol is a pleasure by itself. But there is one more good news that will make it even more enjoyable. 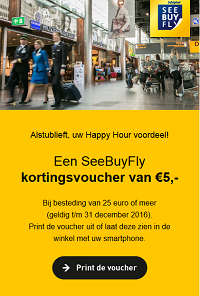 You can visit See Buy Fly official website and get a voucher for 5 euros discount, valid for purchases from 25 euros. Getting the voucher will take you only 30 seconds. Just fill in the form with your name, surname, date of flight and e-mail address, and in a few seconds you will find the voucher in your mailbox. There’s no need to print it, you can just show the barcode to a person behind the counter before you pay. 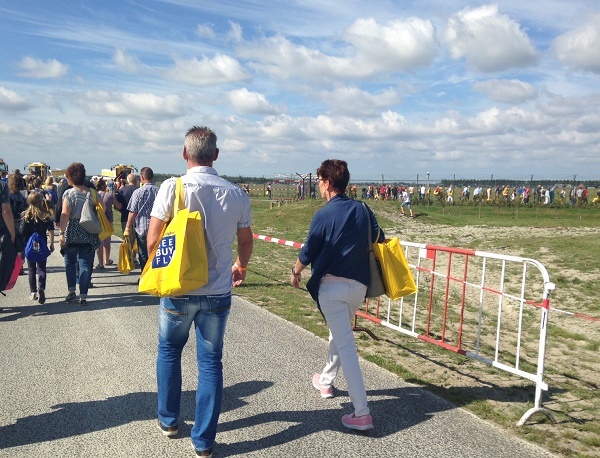 Enjoy your shopping in Schiphol and have a safe flight home! And if you are expecting a night flight, you can book a hotel right in Schiphol or nearby.